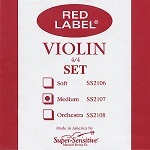 สายไวโอลิน Super Sensitive Red Label Violin Set is a full core nickel wound string set. 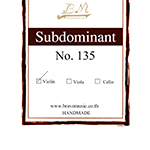 They feature excellent tonal quality and dependability. 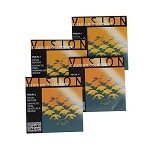 Economical and durable and recommended by teachers and instructors worldwide. 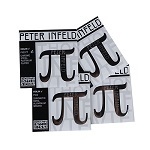 Named to pay homage to the late Mr. Infeld, Peter Infeld (PI) violin strings are designed for discriminating players who demand complexity of tone, a rich spectrum of sound colors, and power and elegance. For a wide range of sound and playability options, three E strings and two D strings are offered, including the first ever platinum plated E string (PI01PT) on the market. Both sets include the Silver Wound D string.